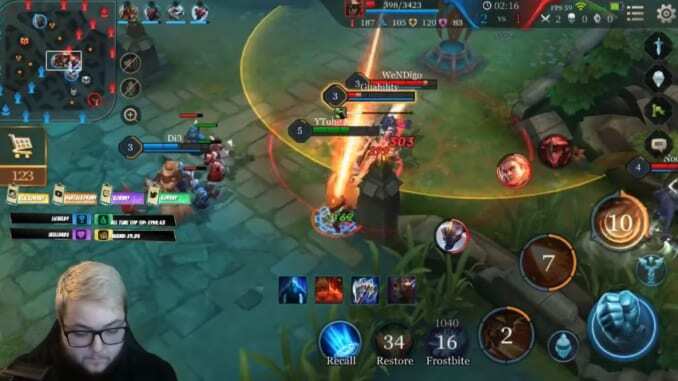 This Arena of Valor content creator spotlight features a number of streamers and YouTubers who focus on playing the game and teaching people how to improve as they work up the game's ranks. Here is a list of some Arena of Valor content creators, people who post game play videos and tutorials. Determined low ranked players will find these channels especially helpful on their journey to attain the rank of Conqueror. Probably one of the best content creators in terms of quality and quantity, a huge number of his videos focus on tutorials and hero gameplay videos. If you had to start with a channel to watch, pick abrownbag. His tutorial videos alone can be a big help in getting better due to their focus. 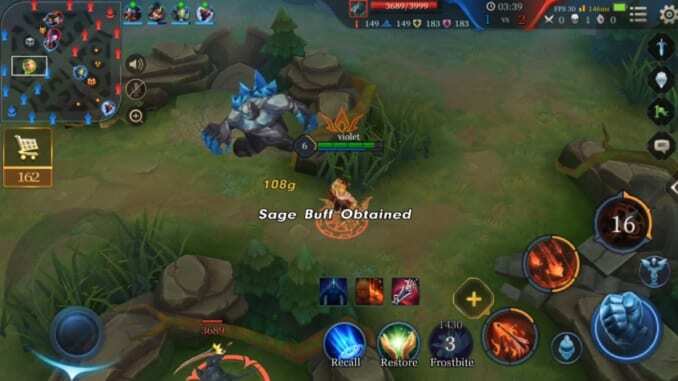 Abrownbag was also part of Team Liquid during the Arena of Valor International Championship (AIC) 2017, alongside Assassin Dave (Ass_Dave MOBA) and Alwaysgr33n. He can additionaly be seen streaming daily on his Twitch channel. 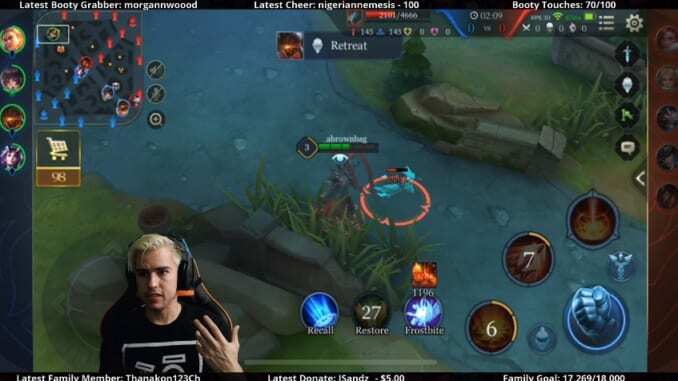 NigerianNemesis is a content creator who focuses on mobile games. He documents his journey to Conqueror rank in his “Road to Conqueror” series. He also goes through heroes’ stats, skills, and item builds in his Hero Tutorials. 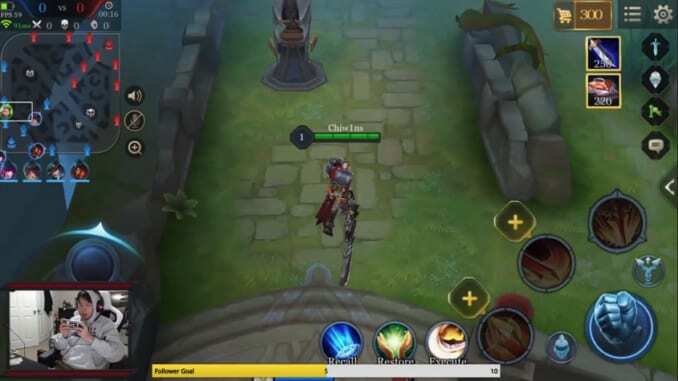 Chiw1ns is a content creator playing on the North American server. He makes videos teaching players how to play certain heroes playing a match with the selected hero, explaining his strategies while providing tips to his viewers. 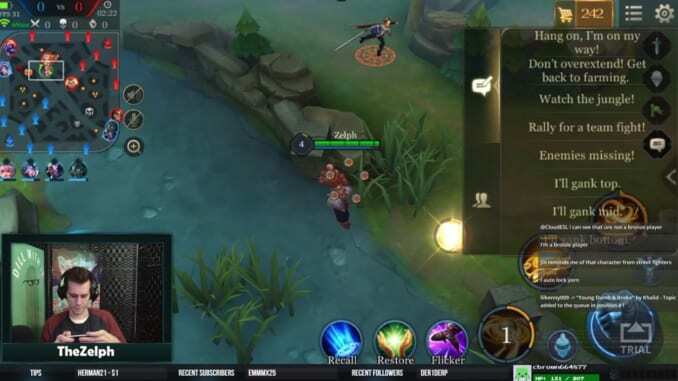 A1ejandro TV creates tutorial videos for Arena of Valor. Each tutorial focuses on a few elements of a match, explaining their importance in-game. He describes each game play element and gives the viewer tips while doing so. 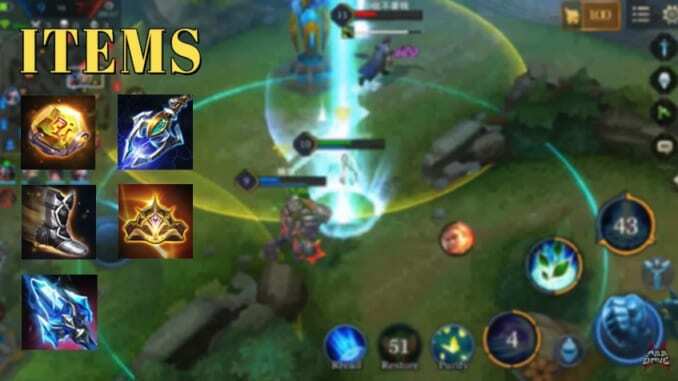 Koruny does gameplay commentaries for Arena of Valor. His videos mainly center on learning how to play each hero. He also records videos of himself playing with different cosmetic upgrades for each hero. 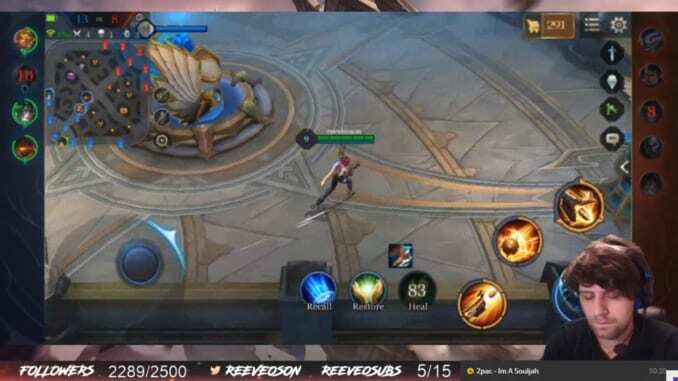 Reeveoson is a Twitch streamer who mainly plays on the NA and EU servers. He provides the viewer hero builds if they comment on his Twitch chat. He recently achieved Master Rank last January 21st. As a result, watching his streams can be a great way to improve your own playstyle, taking in his mighty skills by osmosis. 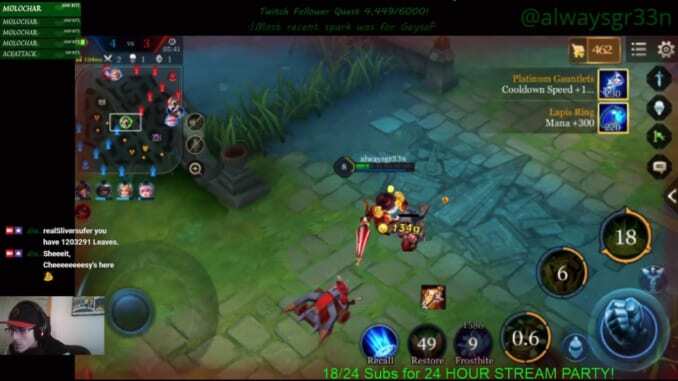 CynicalFate streams ranked matches on his Twitch channel, with casual games with viewers thrown in toward the ends of streams. His chill streams feature decent commentary and heavy game play. CynicalFate is part of Hammers Esports, which makes his videos additionally worthwhile to watch. Rumbly dedicates a huge section of his YouTube channel to Arena of Valor. You can find sections on his journey to attain the rank of Conqueror, new skins, game play, item builds, guides, and other helpful videos. 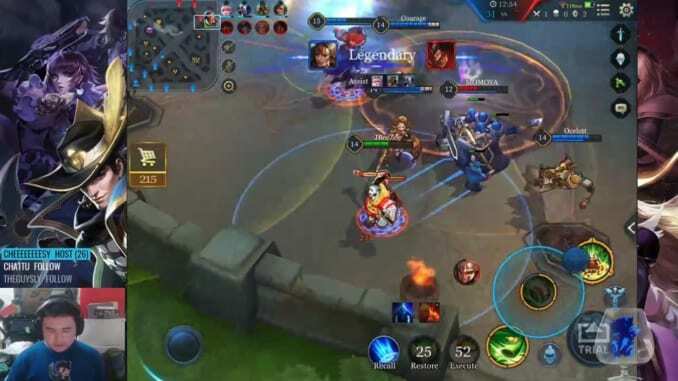 Another plus: Rumbly is part of Nova eSports, the presenting sponsor of Valiant Premier League, where the Samurai Gamers Arena of Valor team is part of the top 16 (as of February 2). Ass_Dave creates videos on Arena of Valor and Mobile Legends. While he mostly does livestreams, he also has a number of tutorial and gameplay videos. 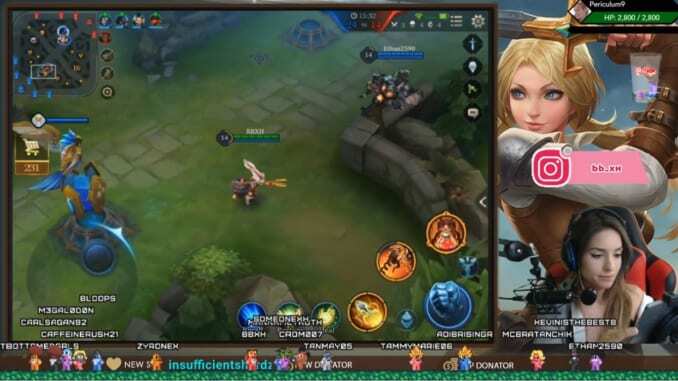 He also compares different mobile MOBA games to each other, which you can watch here and here. Ass_Dave was also part of Team Liquid during the Arena of Valor International Championship (AIC) 2017, alongside abrownbag and alwaysgr33n. Vex190 doesn’t make commentary videos, which sets him apart from most of the other content creators here. 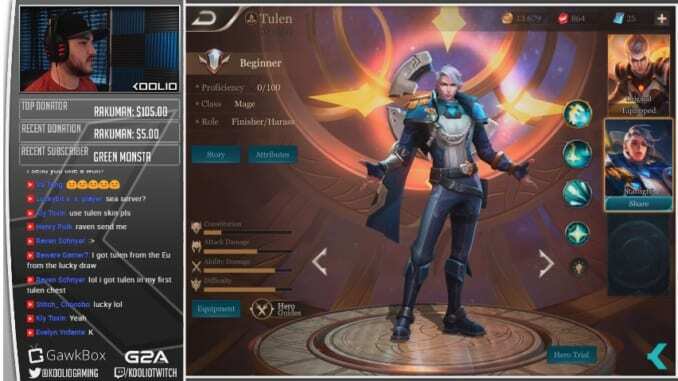 However, a year ago, Vex became the EU server’s #1 Conqueror and has been publishing Arena of Valor content ever since. It’s best to watch Vex with a keen eye, analyzing his moves so that you can apply them in your own games. Going by jabu69 on Reddit and Arena of Violette on YouTube, Jabu makes a number guides and gameplay videos to help out newer players. His videos are generally lacking in commentary, but still are a great source of seeing how heroes are played and tactics in game. His guides on Reddit can also be a valuable source of information when evaluating the game and making strategies. Focuzed is an ESL Arena of Valor caster who is part of World Best Gaming. Streaming almost every day, Focuzed will never stop his climb to Diamond while he maintains good interaction with viewers. Host of the Digital Fire Podcast, Focuzed will sometimes play casual games with viewers as well. Koolio has a virtual treasure trove of content to help players explore the game. The videos on his YouTube channel are a mix of reveals, compact guides to help players improve, and live-streamed game play, including first impressions of heroes. 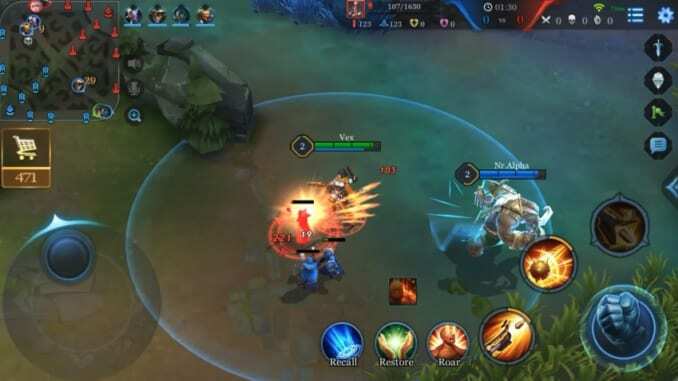 The vast majority of his recent content is about Arena of Valor, so take a look! Mal3ficarum actually blackmailed us into putting him on this list. In all seriousness, he’s a great caster from Nova eSports who was behind the microphone for Samurai Gamers’ qualifying run into the Valiant Premier League’s top 16. 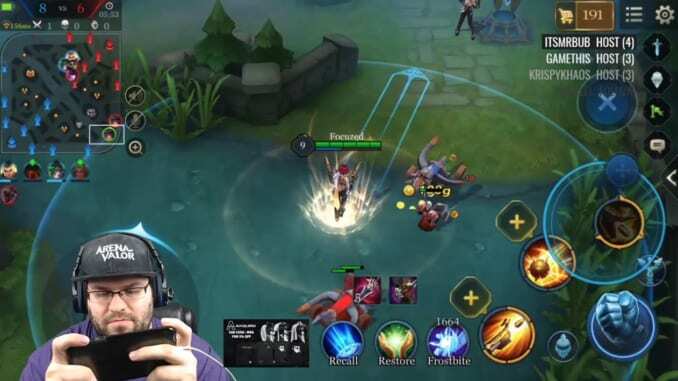 He streams a mix of games, with Arena of Valor at the top of the list. Highlights from his streams can be found on his YouTube channel. 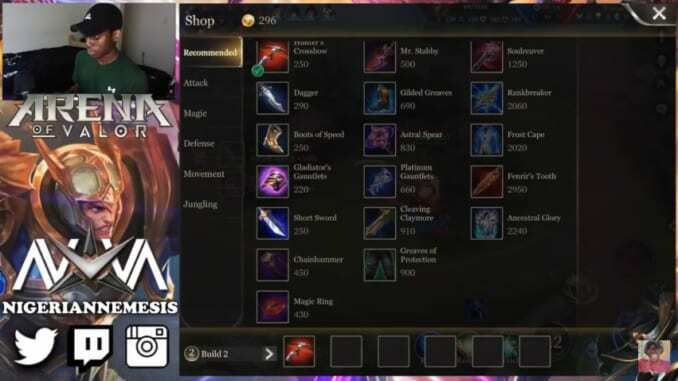 DaRealLegendofGaming creates Arena of Valor content – as well as a variety of other games on multiple platforms – on his YouTube channel. He’s part of the Nova Creative Team who regularly put out content for a ton of games across different genres, including our game of choice. You can find hero guides, upcoming hero videos, news and gameplay on his channel. 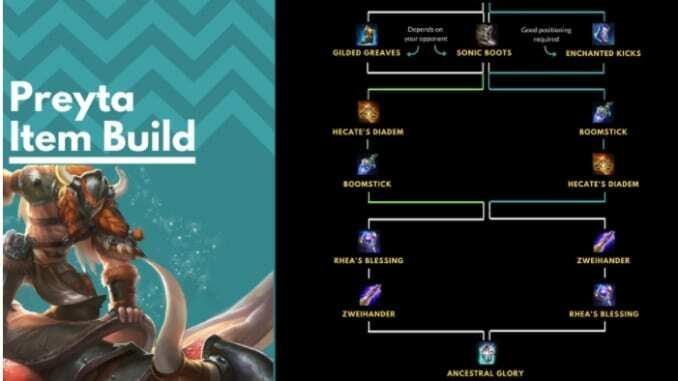 Konicheebye writes and designs helpful Arena of Valor infographics and guides on his Patreon and Instagram pages. He goes about sharing them on Reddit as well (under the username BlackWaffles) while staying active in discussions on hero strategies, item builds and everything in between. Konicheebye also uploads some gameplay on his YouTube channel which are definitely worth checking out. 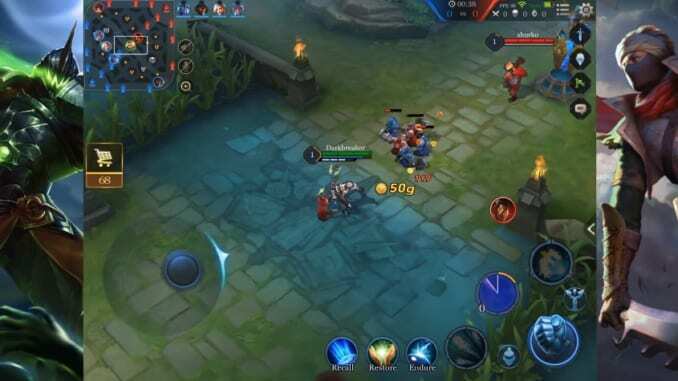 Darkbreaker is a Master rank Arena of Valor player for Europe’s Team RoyaL, serving as the team’s jungler. 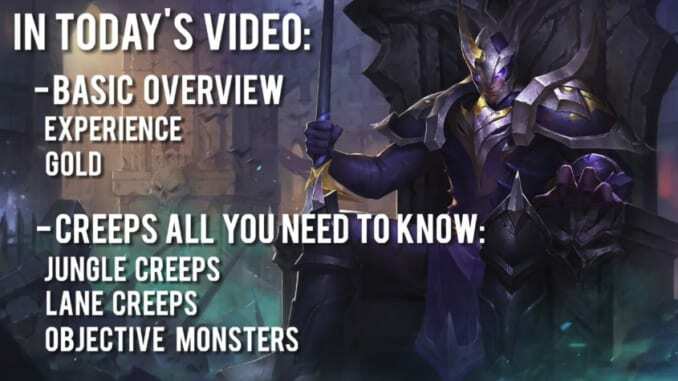 He’s also got quite the spread when it comes to Arena of Valor content, with tons of in-depth hero guides on his YouTube channel. As his role in the team would suggest, his strategy guides are mostly for typical and even not-so-typical jungler heroes. 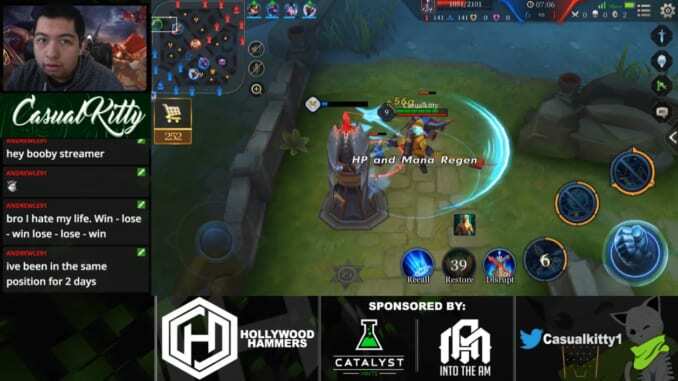 Jbeezee is a variety caster who makes content for Arena of Valor, as well as other genres such as FPS and indie games. A Twitch affiliate, he mostly streams gameplay of him climbing in Ranked while providing keen insights on the heroes he plays (mostly Tel’Annas and Zuka). BBXH is an esports host, caster, streamer and Twitch partner (man, the list can go on!) who’s largely known in competitive Clash Royale circles and events. She also streams Arena of Valor gameplay, mostly on her journey in Ranked. We’ve definitely enjoyed her matches using Slimz or Mina through the awesome and downright funny moments. You can catch her on YouTube as well where she uploads equally exciting content for other games. 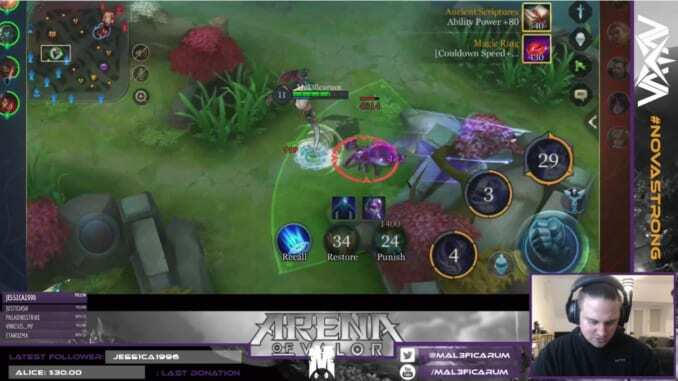 Alwaysgr33n streams and casts Arena of Valor gameplay, and even hosts his own tournaments called Gr33n House League (now on its second season). For anyone looking to up their game for high-level play, he’s one of the guys to watch. The players competing in his Gr33n House League are no slouches as well, giving viewers a chance to learn from them on his YouTube channel. Alwaysgr33n was also part of Team Liquid during the Arena of Valor International Championship (AIC) 2017, alongside abrownbag and Assassin Dave (Ass_Dave MOBA). 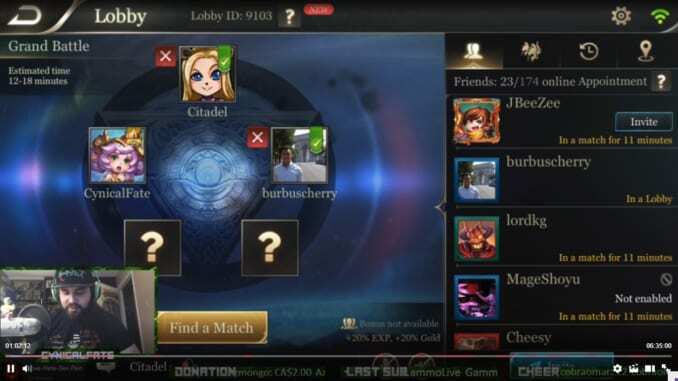 TheZelph hosts open Q&A’s for anything Arena of Valor when he streams on his channel. He’s got some good advice and insights on the technical side of the game, addressing questions like subtle game mechanics and even general team strategies. Aside from those, he mainly streams Ranked gameplay. TheZelph is definitely one of the most engaging streamers out there. Casualkitty is a caster and streamer for Hammers Esports. 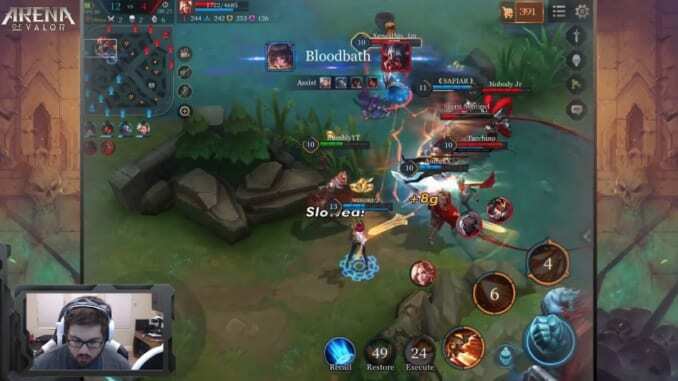 He mostly puts out gameplay in Ranked matches, as well as some commentary on the latest Arena of Valor announcements on his YouTube channel. We’ve mostly seen him play fireman Cresht, though we’re excited to see him explore other heroes in his coming streams. Do you have other content creators in mind that we haven’t covered in this article? Comment below and let us know! 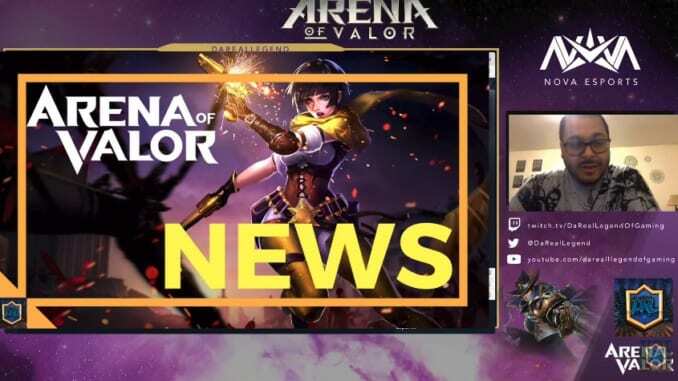 Also, SG’s recently-signed professional Arena of Valor team is preparing to stream soon, so check our Arena of Valor top page often!